Liberals who dominate the media were ensuring their anti-Trump rhetoric stayed front-and-center in advance of President Trump’s first State of the Union address Tuesday night. This is the hateful spew erupting from New York Times columnist Charles M. Blow as he warned others not to use the term “presidential” to describe Trump’s exceedingly presidential speech. As the camera scanned the scowling Democrats, the entire membership of the Congressional Black Caucus sat on their hands refusing to celebrate the lowest recorded black unemployment. Hispanic unemployment has also reached historically low levels. Obviously they don’t want either our president or the country to succeed. A CBS poll released following the State of the Union tells a different story. Americans who watched the speech gave it a 75% approval rating. 65% said the speech made them proud. Black-clad and dour, Nancy Pelosi looked shell-shocked as cheers repeatedly filled the imposing chamber responding to President Donald J. Trump‘s outline of accomplishments and plans for the future. Donald Trump’s “Make America Great Again” campaign theme has become reality as President Trump’s numerous successes are undeniable — despite relentless liberal efforts intended to undermine him. The conservative Heritage Foundation gives accolades to our 45th president, noting that he’s achieved more in his first year than President Reagan. A list of his stunningly strong accomplishments can be read here. Watch his 2018 speech live streamed here tonight at 7 pm AZ Time, (9 pm ET). Fox News and the alphabet networks will all carry President Trump’s historic speech. Our neighbors to the south, we are told, are just hardworking, decent people who will make great contributions to the USA. And despite illegally entering our country, they are worthy of amnesty, and eventually, citizenship. Reuter’s reports on a much different scenario, including blood baths and wholesale slaughter connected to the lucrative drug trade that attracts young Mexicans. The U.S. Department of State has issued an updated risk report stating that violent crime such as homicide, kidnapping, carjacking, and robbery, is widespread. Government employees are prohibited from traveling to numerous areas within Mexico. The warnings range from Level 2 (Exercise Extreme Caution) and Level 3 (Reconsider Travel) to the blunt Level 4 warning (Do Not Travel). Violence is a central issue ahead of the presidential election in July. Mexican President Enrique Pena Nieto’s ruling Institutional Revolutionary Party is trailing in third place in recent polls. Derek Hunter writing for Townhall provides a thought-provoking column this morning, “Are We Heading for an Immigration Sellout?” It’s well worth your time. Arizona Freedom Alliance does a fine job of setting the stage for the AZ GOP Statutory Meeting, which took place Saturday, Jan. 27. This back story is necessary reading for a complete picture of what GOP “leaders” think of the conservative, elected state committeemen. The site also exposed the subterfuge engaged in by the state party regarding Bylaws, issuing an alert regarding the weaponizing of the Bylaws against PCs. 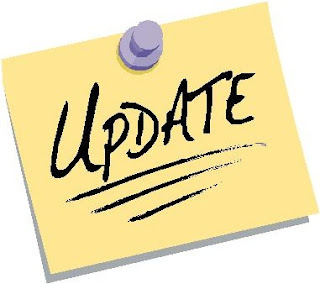 The Arizona Daily Independent (ADI) has an updated, fact-filled report/exposé on Saturday’s Statutory meeting. AZ GOP leadership derisively known as the “McCain Machine,” has thrown the Republican Party into disarray, kicking conservatives to the curb. ADI pr0viides additional coverage of the AZ GOP state meeting: Put Another AZGOP Meeting in the Can – NEW information. 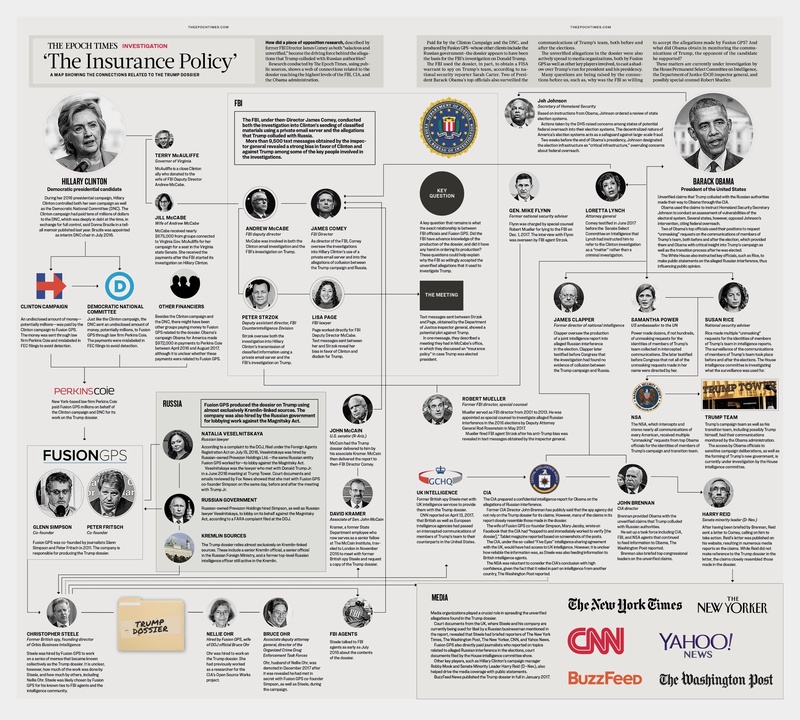 There he is, appropriately left-of-center on the “Insurance Policy”chart. Remember, it was McCain who personally carried the dossier to then-FBI director James Comey as he hoped to implicate and eventually take down the President of the United States. Click HERE, You won’t want to miss this. Double click the image to enlarge. What is it with those Mc’s? Heritage Action for America features a fascinating Congressional scorecard. The conservative site lists all of Arizona’s members of Congress, and….rates them. This link focuses specifically on our Arizona delegation. The “Congressional Rankings” tab provides additional in-depth information. You are currently browsing the Seeing Red AZ blog archives for January, 2018.